Free expedited shipping! In Stock Now! 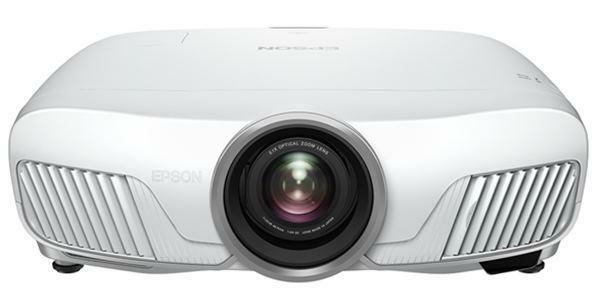 30 day no-hassle guarantee and FREE lifetime tech support from projector experts.We are an authorized Viewsonic dealer. Family Owned and operated since 2008. We are Authorized Dealers. Shop with Confidence! Visit our site for the BEST PRICE! Get FREE SHIPPING using 'PCFREE' coupon code! ViewSonic authorized dealer. A+ accredited business by the BBB.